A Beckenham primary school has received a rating of ‘Good’ across all categories in its first Ofsted inspection since reopening as part of a Multi Academy Trust (MAT). 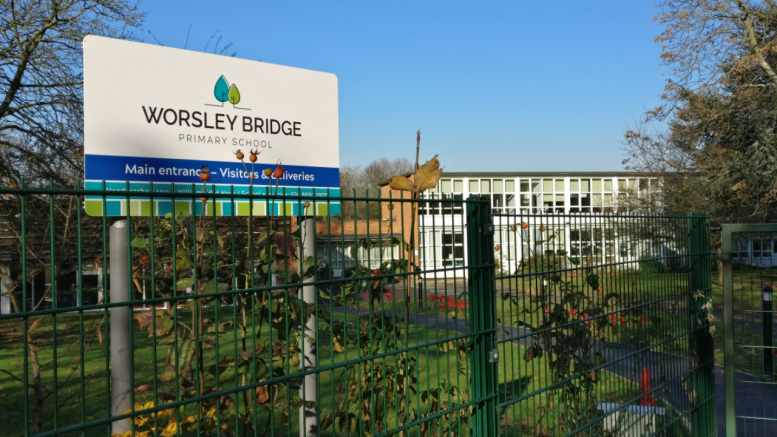 Worsley Bridge Primary School, which is located on Brackley Road and caters for almost 400 pupils, was visited by Ofsted inspectors over two days in September. The school became part of a Multi-Academy Trust (MAT) – the Nexus Education Schools Trust – after it was reopened in 2015. In 2014 the school has been given a rating of ‘Requires Improvement’. In its latest report, Ofsted awarded the school ‘Good’ in the following areas: Effectiveness of leadership and management; Quality of teaching, learning and assessment; Personal development, behaviour and welfare; Outcomes for pupils and Early years provision. The report noted that the headteacher had “established a clear vision for the school”; a vision which was “shared” by staff. “Almost all pupils make good progress in reading, writing and mathematics in all year groups, and standards have risen over the last two years in Key Stages 1 and 2. In order to improve further the school has been tasked with creating a more challenging environment for the children as “the most able pupils are not always given sufficient challenge”. Additionally, there are some issues regarding attendance which is currently below the national average, while persistent absence is above the national average. Headteacher Rebecca Williams told News in Beckenham: “We are delighted by the result and are so pleased to finally have the inspection under our belt. The staff here at Worsley Bridge have worked exceptionally hard to secure the outcome our community deserves. 1 Comment on "Primary school rated ‘Good’ in first Ofsted inspection"